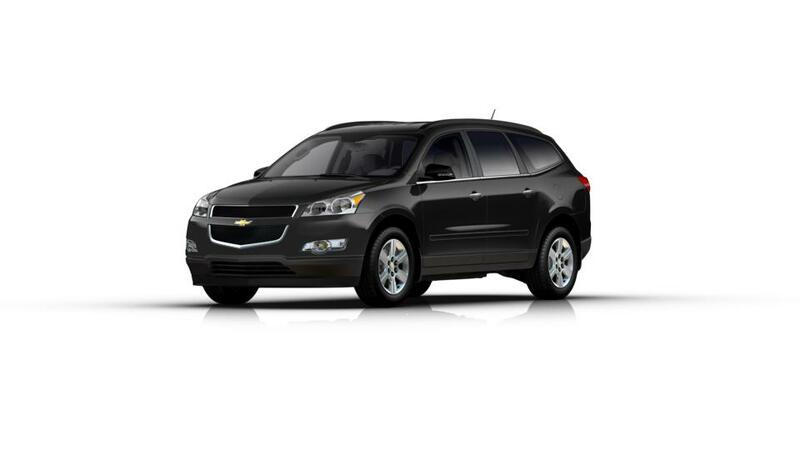 For years, we have been a great choice for drivers looking for new Chevy models in Midlothian, VA. The new Chevrolet Traverse is a midsize SUV with abundant cargo space and makes no compromises on the comfort of passengers. The vehicle is intuitive with advanced technological features, which make travelling extremely smooth and swift. The Chevrolet Traverse has unique features including foot motion sensors which open the lift gate with ease when you find yourself pre-occupied along with a programmable memory height to adjust in confined spaces. Haley Chevrolet also has a service department known for providing excellent maintenance works in Midlothian, VA.